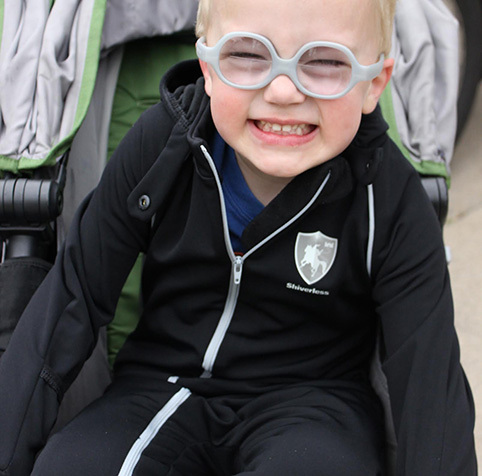 Check out these favorite features of the Shiverless® infant and toddler winter apparel. We think you’ll love them all! 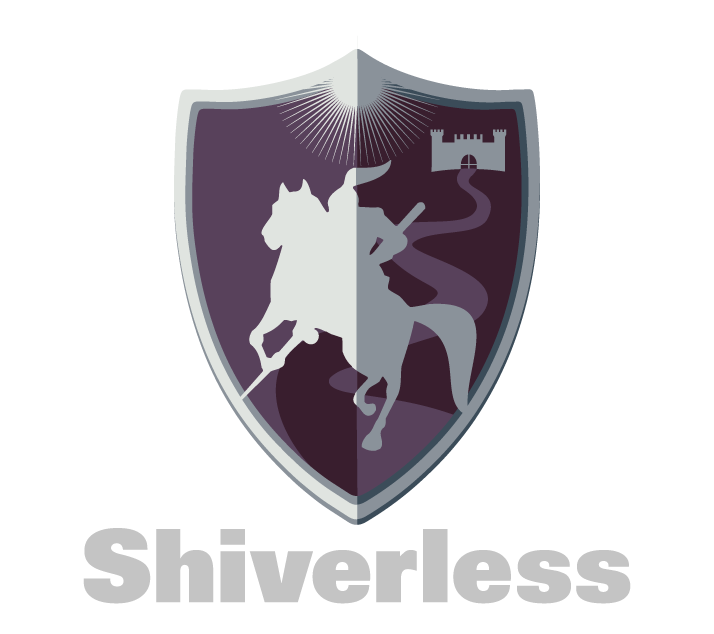 The Shiverless was thoughtfully designed by people with children of their own who can totally relate to the winter time dilemma of trying to keep kids warm to, from, and in the car seat while also heeding safety warnings about the dangers of strapping in kids who are wearing fluffy, padded winter wear, jackets or snowsuits. The Shiverless goes on easily over a child’s clothing and has the added convenience of a securely fitted hood, built-in mittens, and built-in foot coverings eliminating the need for: (1) hats that can move and frustratingly obscure vision; (2) mittens that are easily removed and misplaced; (3) and even shoes or boots that can be kicked off during travel and expose tiny feet to the elements. The fabric we use to manufacture the Shiverless was developed from the research of the properties of the fur of the polar bear – one of the rare animals capable of surviving extreme climatic conditions and broad temperature ranges. Made with hundreds of hollow micro-filaments, its dynamic, based-on-nature technology guarantees incomparable thermal insulation meaning exceptional heat and warmth for the wearer all in a thin fabric. Yay for polar bears! 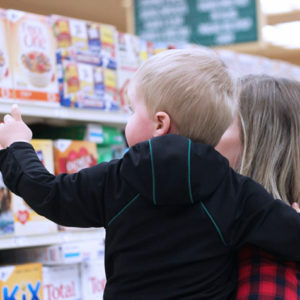 It’ll be no longer necessary to inconveniently dress-undress-dress again your child in heavy winter clothing, jackets or snowsuits, or to wrap them only in an inadequate blanket covering, while moving in and out of the vehicle. Just zip them into their Shiverless and then strap them into their car seat as you normally would. When at a destination, simply grab them and go – into the grocery store, the doctor’s office, the shopping mall, the preschool, the restaurant, grandma and grandpa’s house… you get the picture. When not being worn, the Shiverless is cleverly designed to be rolled up into itself and tucked into its hood. A loop is then formed using the strap and sturdy snap that is a part of the design and provides added neck warmth while being worn. This loop makes for a perfect way to secure the Shiverless around a stroller or grocery cart handle, or a diaper bag or purse strap. We couldn’t be more proud to say the Shiverless is Made in the USA! Minnesota to be exact at a manufacturer that puts a high priority on environmental and fair wage practices. We also love the efficiency their location provides us because of the convenient face-to-face interaction we can have with them whenever we want. That means we don’t have to wonder what’s going on with your Shiverless in a factory thousands of miles and several time zones away. Where did the idea for the Shiverless come from? To tell the truth, none of us was intentionally trying to come up with a way to resolve the widespread problem of how to keep children warm to, from, and in the car seat. We’re no slackers, but we just accepted, like so many others, that there was no convenient, guilt-free way of dealing with it. The important stuff happened while our mom was sound asleep on a cold January night and two seemingly unrelated pieces of recently learned knowledge merged in her mind. And BOOM – the idea for the Shiverless made her sit up straight in bed. What were those two pieces of unrelated knowledge? The second piece came from a newspaper article she’d read just a few days before that about a sportswear company that had been retained by a west coast NFL team to supply them with its thin, cold-weather clothing to help keep them warm in subzero temperatures when they took on the Vikings in Minnesota later that week in an outdoor game. From those was planted the idea of a winter garment for kids that was thin and warm like extreme weather athletes are used to wearing, but for the purpose of bringing peace of mind and simplifying the lives of parents of car seat aged children.